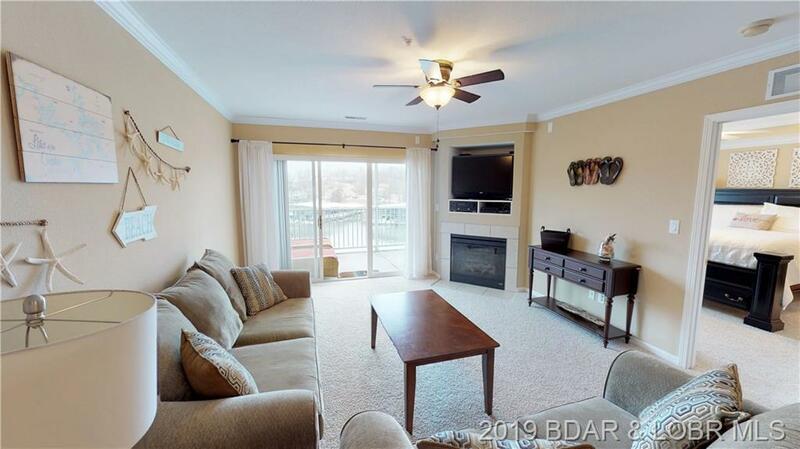 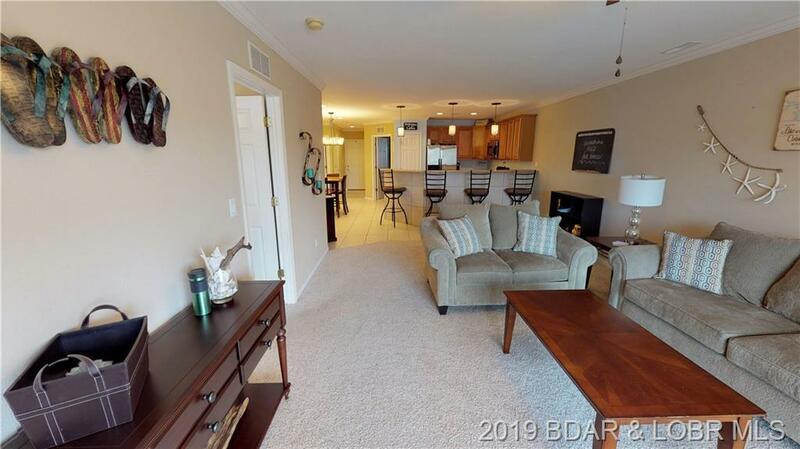 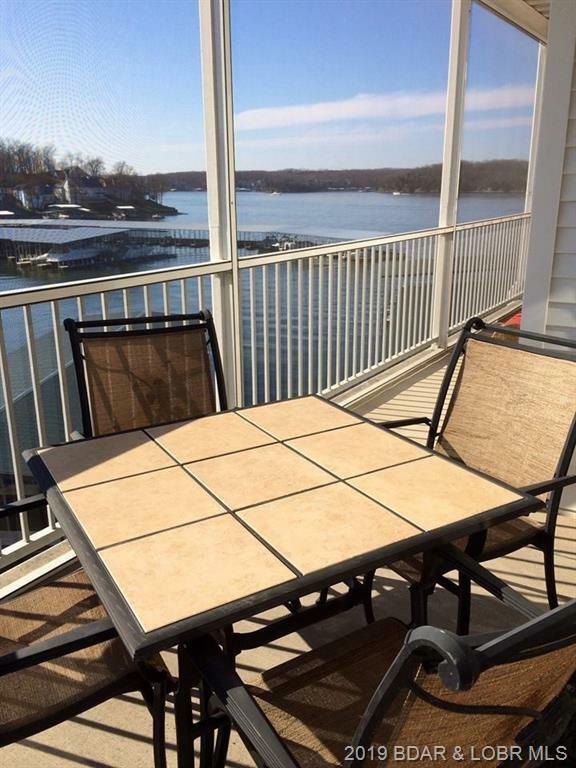 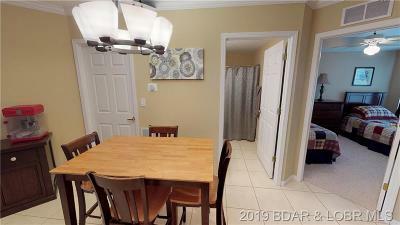 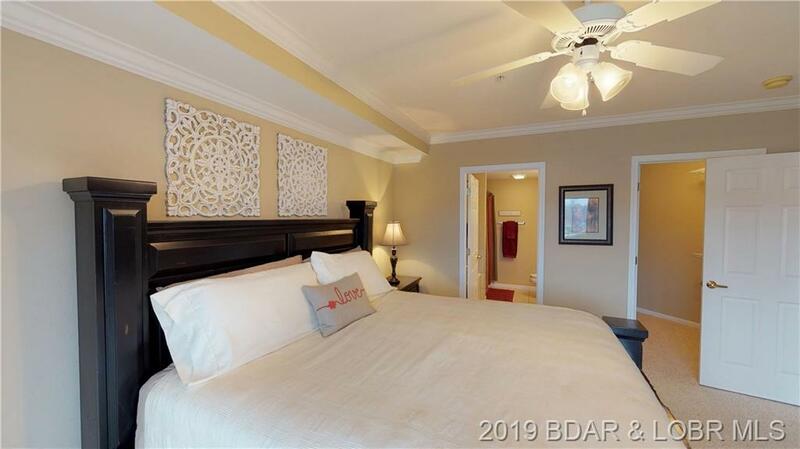 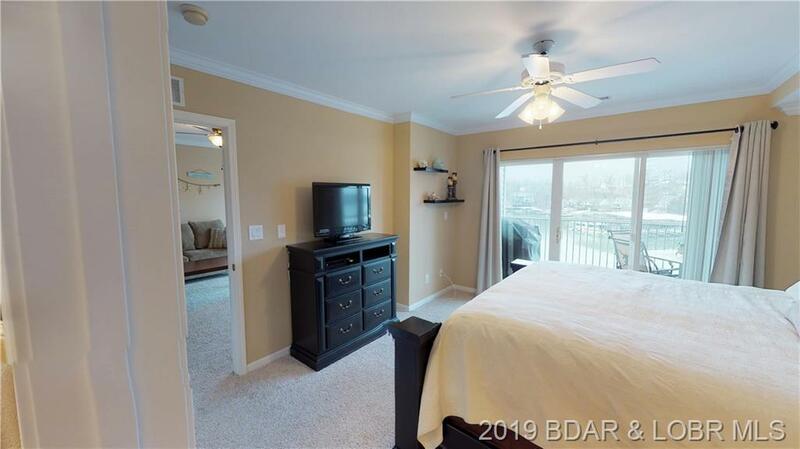 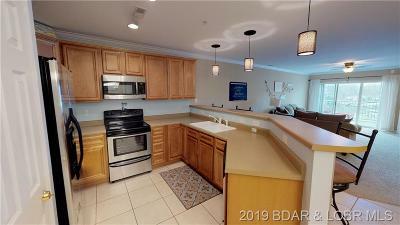 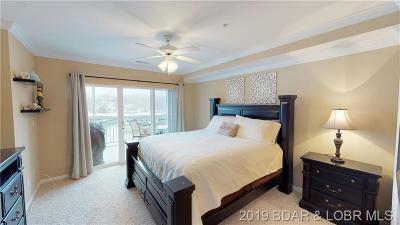 Main channel views come with this well cared 3 bedrm, 2 bath Unit located in an ideal location by land & water. 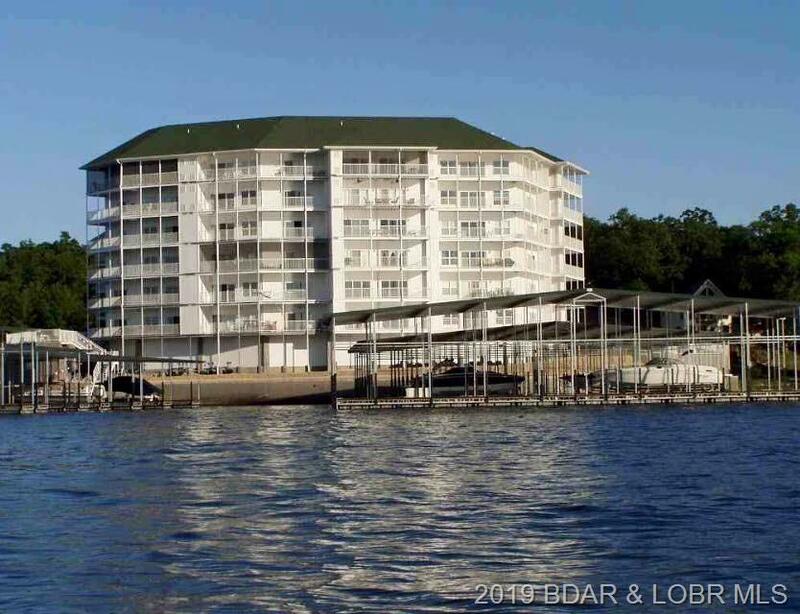 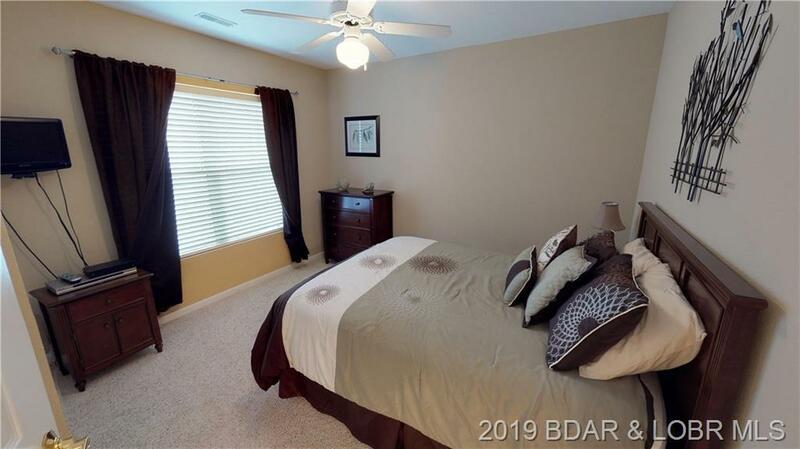 Enjoy all the amenities of Osage Beach-close to dining, shopping & hospital. 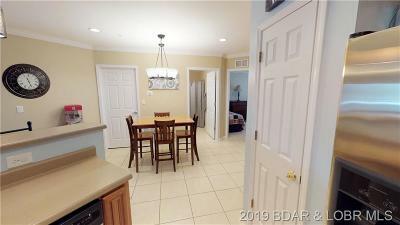 Once inside you are greeted by an open floorplan with, spacious kitchen w/ pantry. 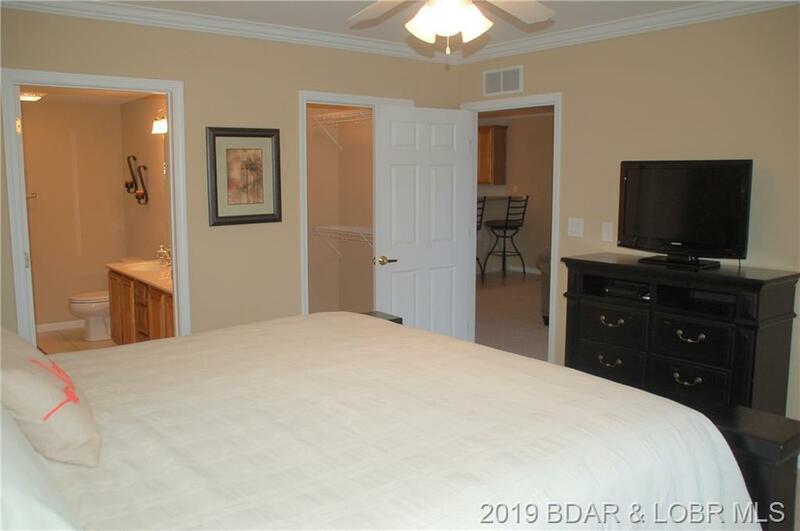 The living room and master bedroom lead to a concrete covered deck w/ storage unit. 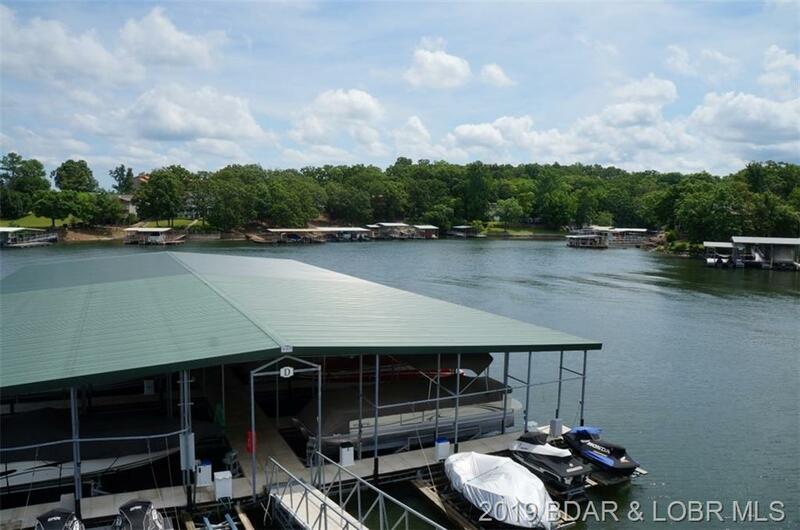 Includes a 12 X 36 boat slip & 2 PWC slips! 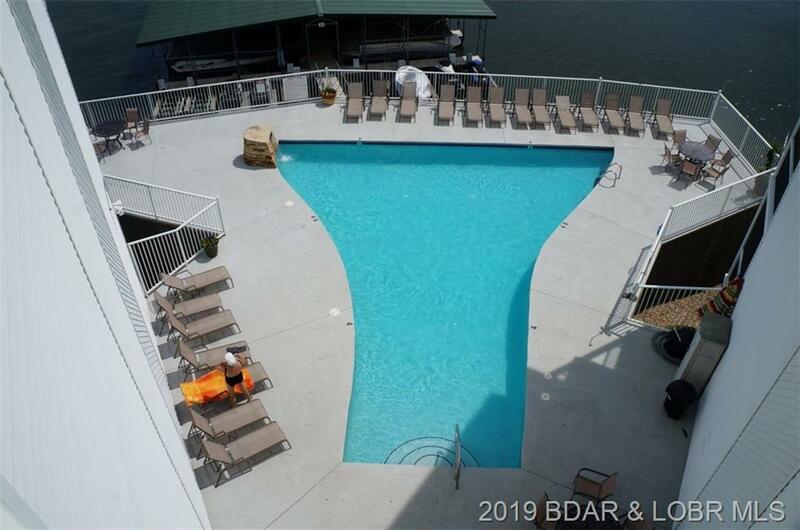 Complex is only 50 unit w/ a great lakeside pool w/ waterfall and elevator access. 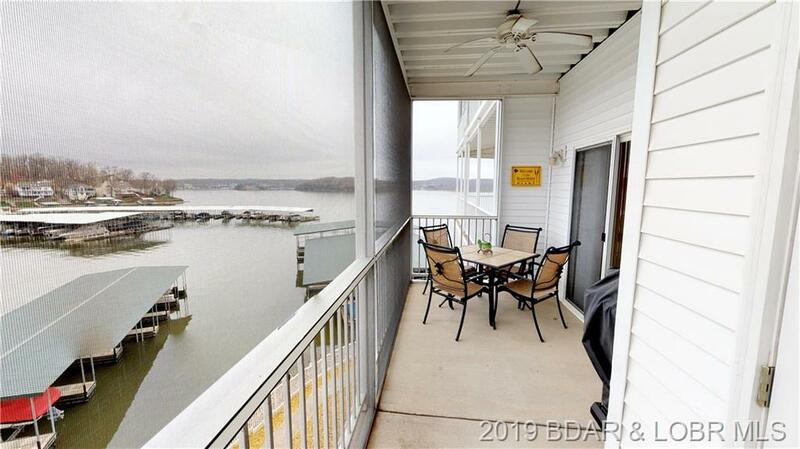 Breathtaking views located in a cove w/main channel view. 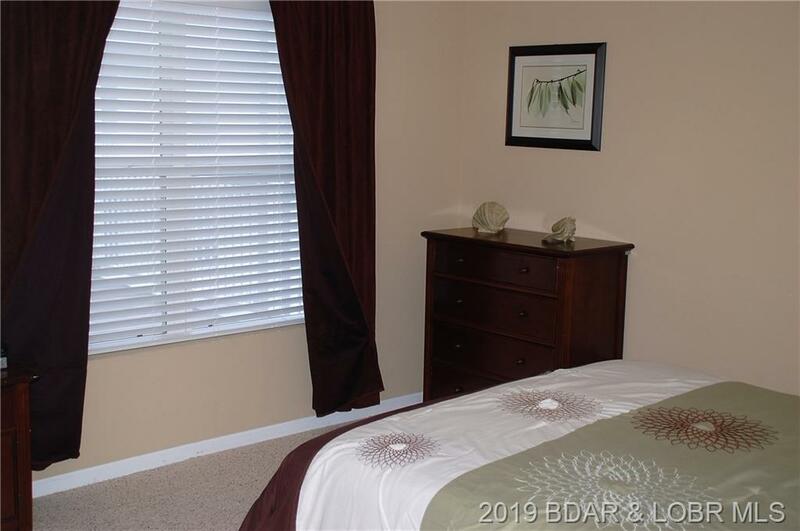 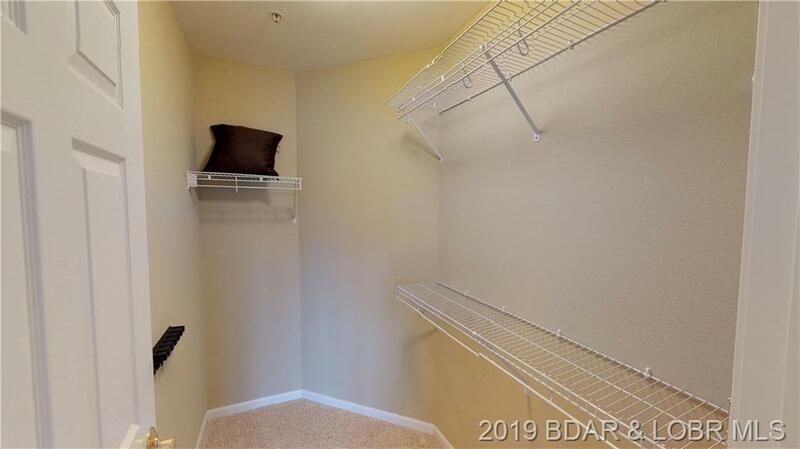 Unit includes all furnishing featured in photos. 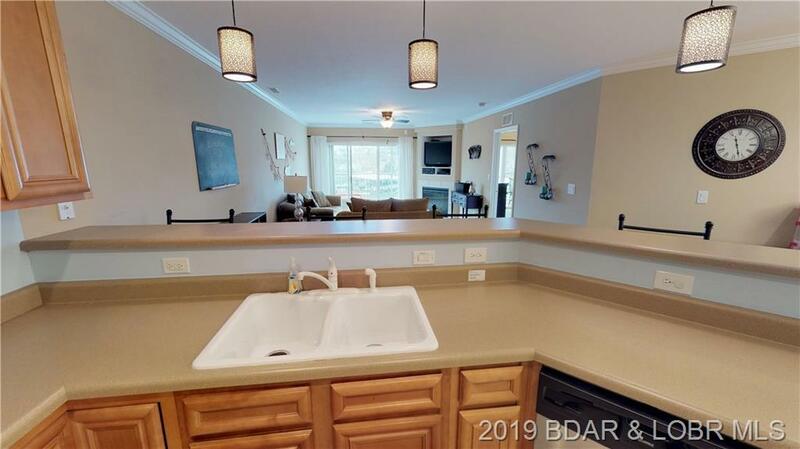 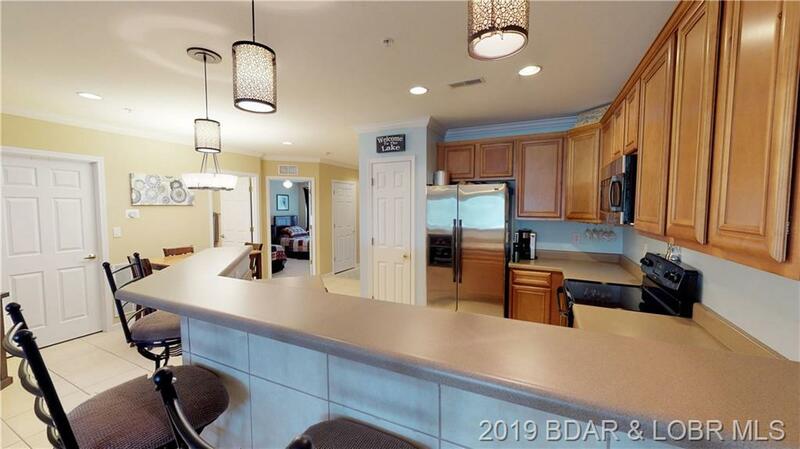 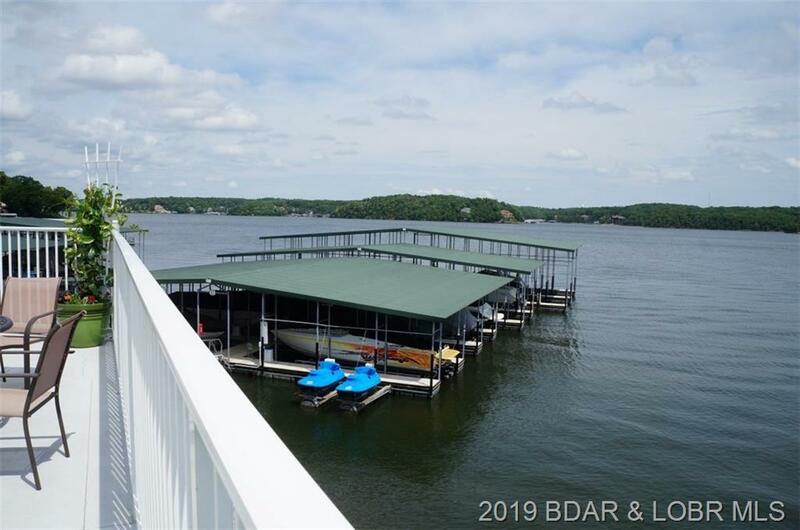 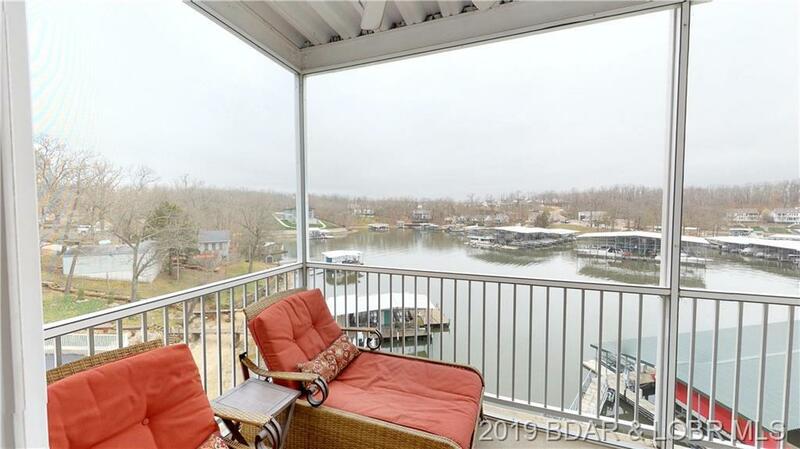 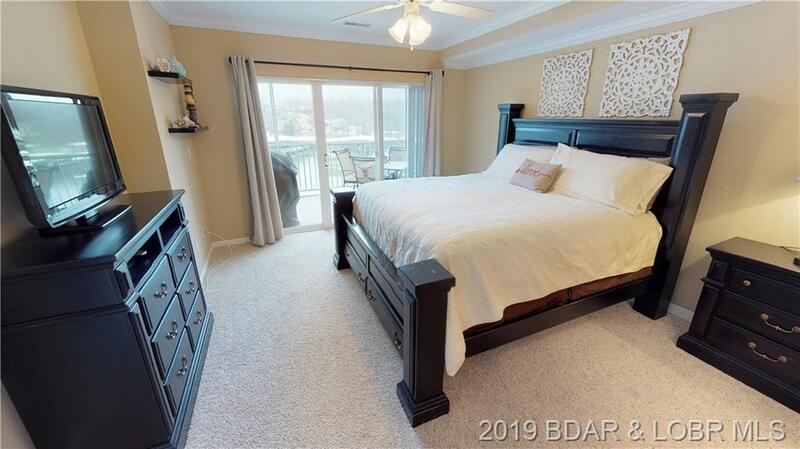 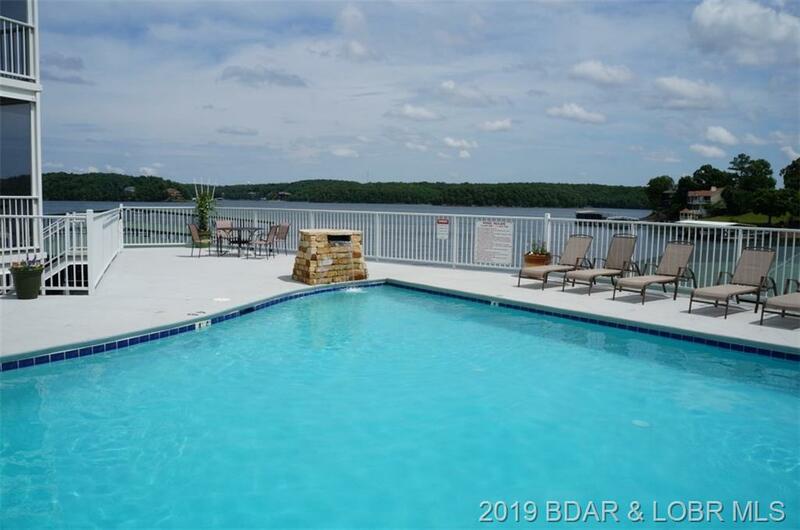 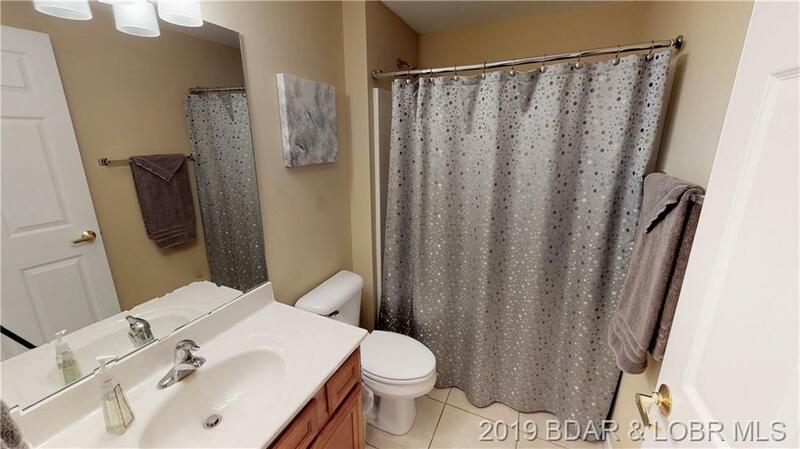 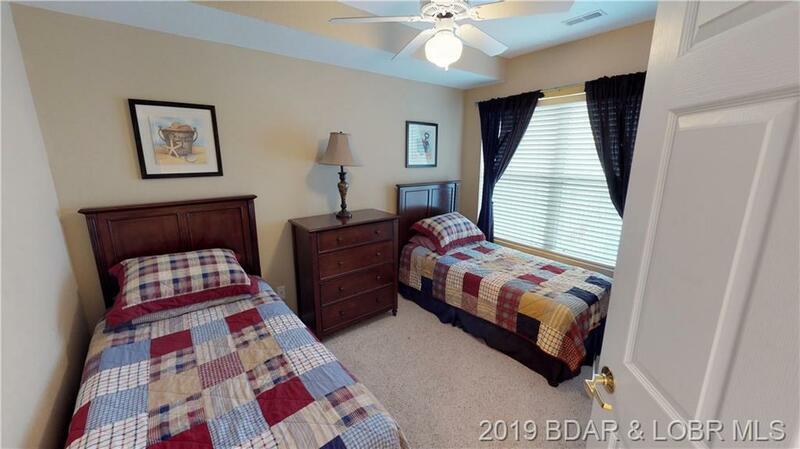 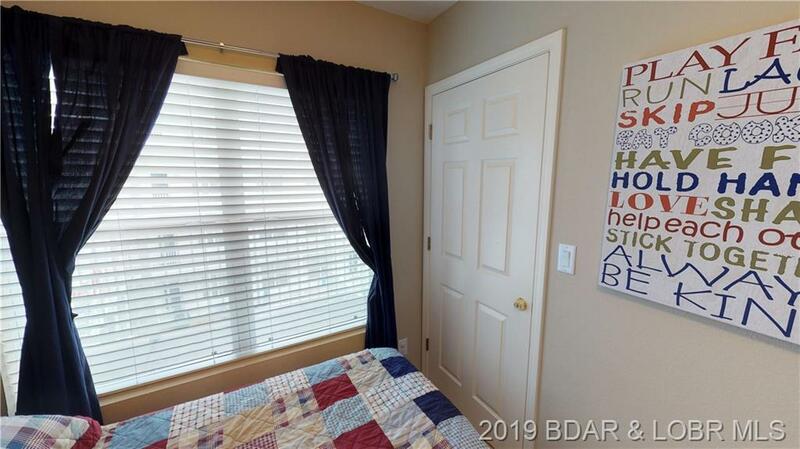 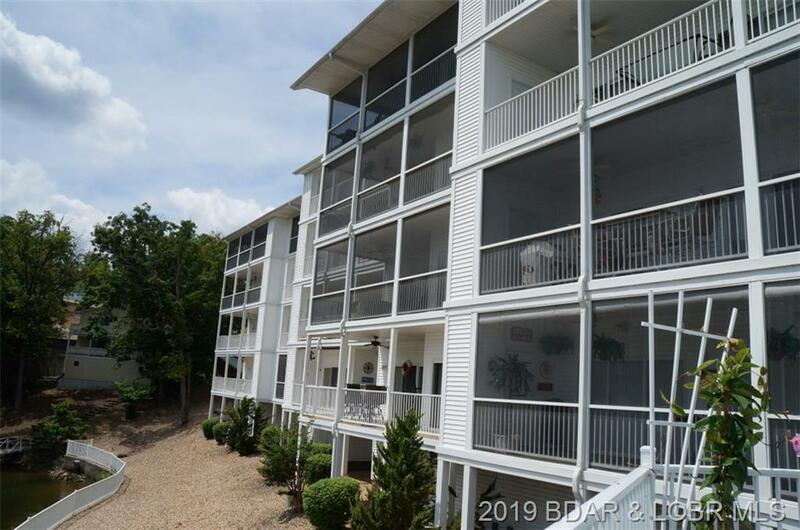 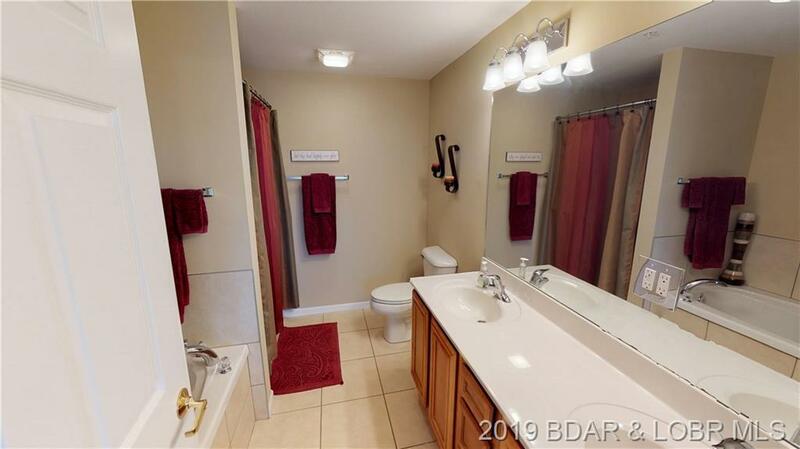 Would make a great getaway to the Lake or even a vacation rental- Compare and see in this location- this is a great find! 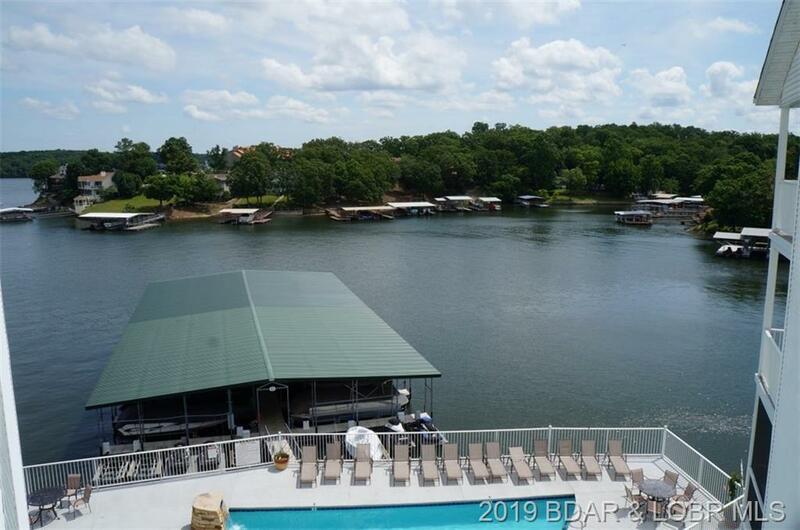 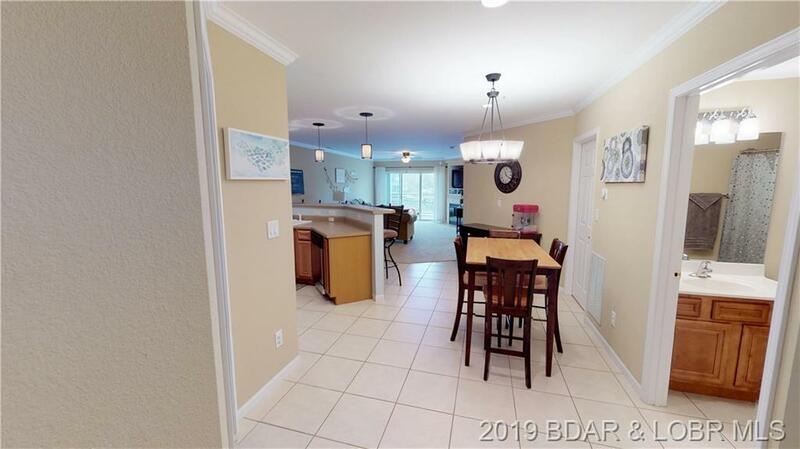 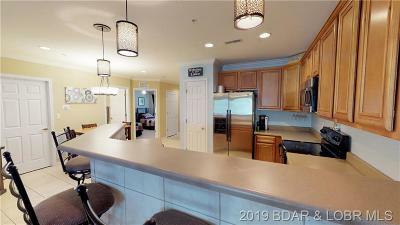 Inclusions: Furniture Per Inventory, Appliances, 12x32 Boat Slip Pwc Spot And Drive On Lift A-13.